When you’re going for a PR, you don’t have time to slow down. 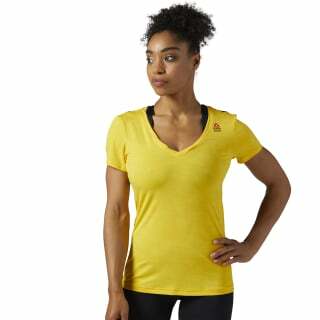 This women’s T-shirt infuses moisture wicking Speedwick technology with cooling ACTIVCHILL for a winning combination that manages temperature however hot things get. As you move around the box, you need a piece that can keep up. 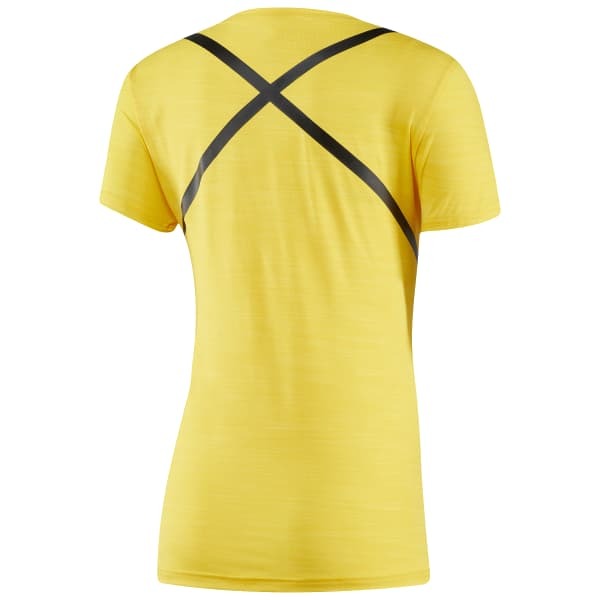 The slim design on this T-shirt wears close to give you a mobile wearing experience. The lightweight fabric has a resilient stretch for ease of fit.